Many urban cities are not far from being ideal places for staying healthy. Yes, there are gyms to go to after work but these cities also offer many tempting “vices” — unhealthy food, drinking bars, etc. For newcomers, these places make one easy to go overboard, especially if you one has just relocated and are seeking to gain new friends. Fortunately for those who work in San Jose, for example. It offers more opportunities in to stay healthy and fit in this Northern California place. 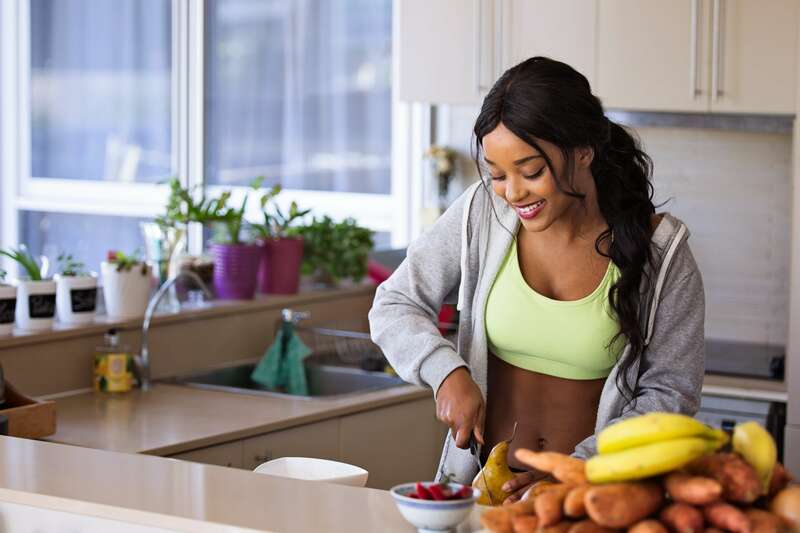 Because most of the entertainment and recreation here is based outdoors — biking, hiking, running — it’s easier to focus on maintaining good health. It also keeps assignees motivated while enabling them to overcome the occasional challenges that can cause anxiety, fear, sleepless nights, and even depression. Staying fit and healthy has many advantages. It can indirectly help the assignee strengthen his relationships with his loved ones, regardless of whether or not they are staying with him or are based in their home country. An assignee who can manage his stress and has a strong heart (literally) can handle the occasional bouts of loneliness, or bounce back to maintain his emotional equilibrium after a spat with their spouse or kids. A healthy and fit assignee can maintain happy and emotionally rewarding ties with family, friends, and yes, professional colleagues. One may not have a choice in San Jose, as the place just makes you want to stay active outdoors. As Cigna Global Health points out, stressed-out expats and assignees say one thing they need is a consistent and robust support system. While they may not say it outright, they often feel alienated from their colleagues, and experience a sense of adriftness during their period of adjustment in another country. They would appreciate some informal guidelines on how to adapt with the prevalent culture, but might be afraid to ask. As a result, they disconnect from the very people who could have helped them, and stress builds up. Global mobility managers must be sensitive to these secret struggles of their assignees, especially during the first few months of their relocation. A weekly counseling session might not be necessary at first — but having coffee with the assignee after work may loosen him up into being more open about his difficulties. Just having a friendly face to talk to is one major stress reliever. This piece of advice comes from Aetna International. Introducing the assignee to a network of potential friends can increase his sense of belongingness and at the same time help them maintain their physical and emotional vitality. Joining the gym or a sports club peopled by the locals can burn his calories while helping him improve his understanding of their culture. On the other hand, keeping in touch with his home country’s ethnic communities in the United States can alleviate any homesickness, while allowing him to come up with their own diet and exercise program that is grounded in their own national identity. Work-life integration is a lifestyle that is practiced in many Northern California cities. At the same time, cultural and ethnic diversity are not just respected but appreciated and encouraged. The assignee can sweat out his mornings in the office gym, hike a nature trail during the weekends, and then jaunt over to the nearest restaurant to enjoy their home country’s favorite dish during the evenings. Once the global mobility manager has gotten the assignee away from the office, coming up with recreational activities that boost their health and fitness can even become an adventure. Gyms are helpful but do not be confined by its four walls. Take a good look around. There are places of employment like parks where they can bike, jog, or take long walks with their partners. Would the more adventurous among them be more compelled to rappel or climb rocks? Or perhaps they would prefer the serenity of yoga or the excitement of dance? Try mapping runs here. Sometimes, just letting the assignee muse over the activities that they can explore can lighten their load. In encouraging them to see their new country or city of work with fresh new eyes, excitement can shake the doldrums away — and any excursion into a health and physical activity transforms from being a mere de-stressor to a source of lasting joy. Yes, the place where assignees relocate matters. In Northern California, one raises their chances of staying healthy and fit. Even the kids will spend less time indoors and have more fun being outdoors.